This year’s guest minister is Rev. Jake Morrill. Rev. 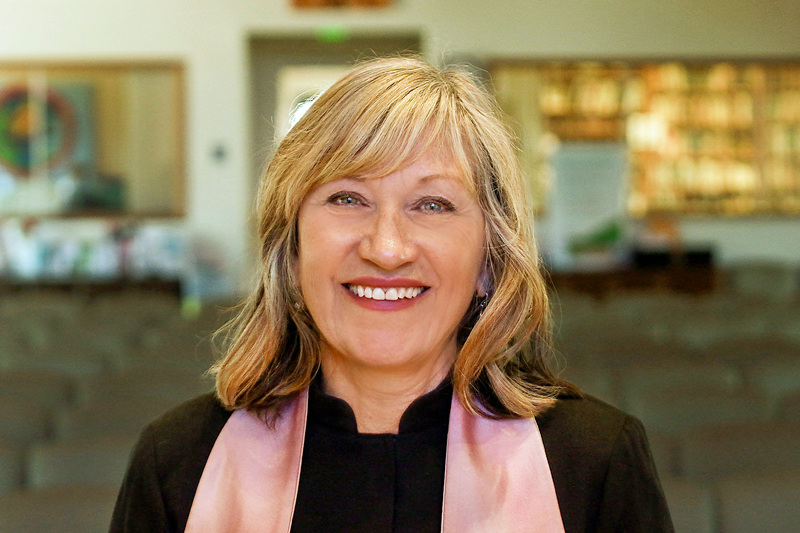 Morrill grew up in the Tennessee Vally near Knoxville, TN before graduating from Harvard Divinity School in 2003. He was called as minister to Oak Ridge Unitarian Universalist Church that same year. He earned a Masters in Marriage and Family Therapy from East Tennessee State University in 2014 and after that, accepted an invitation to the Postgraduate Program at the Bowen Center for the Family, Georgetown, DC. He is a long-time student of family systems thinking. Jake’s wife, Molly, is a teacher, working with migrant families in agricultural communities in Tennessee. Jake and Molly are the proud parents of two boys. Rev. 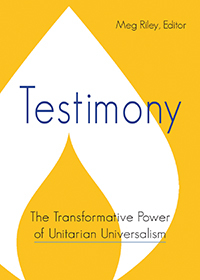 Morrill enjoys involvement in the larger Unitarian Universalist movement. From 2009 to 2013, he served as a Trustee on the Board of the Unitarian Universalist Association and currently serves on the Board of the Church of the Larger Fellowship, a large, online UU congregation. He is also Executive Director of the Unitarian Universalist Christian Fellowship. In Oak Ridge, he has been an active collaborator, reaching across lines of difference to forge unity and partnership through many community efforts. We want to make a reservation for Pine Song. We’re from TRUU in Carbondale, and have been coming for a number of years. Where do we sign up? Hi Nicolette. We’ll soon have the flyer and registration form posted as an Upcoming Event on the website.